Google has had quiet the start to 2018. With various policy changes and updates to their platforms, they’re setting the bar higher for anyone trying to compete with them. However, whenever Google updates something — anything; it tends to set off a chain reaction of mass modifications in the functionality and usability of numerous businesses worldwide. On May 11, Google announced via Twitter that they were tweaking another aspect of Google My Business Reviews: notifications. With this update, Google will now notify a reviewer when a business has responded to their review. 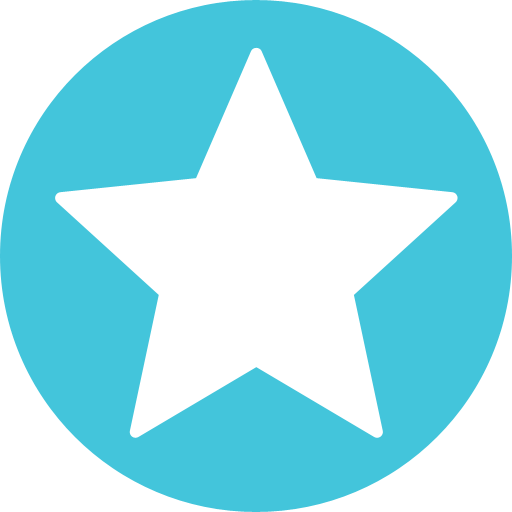 The platform has implemented a 5-minute delay from the time of a business’s initial response, to the time the notification shows up in the reviewers email inbox. This is to serve the best interest of businesses; allowing them to double-check and edit their response if need be. By implementing review response notifications, Google is stating there is immense value in responding to customer reviews. With their highly respected reputation, Google can be seen as a beacon of light for those who are wading at sea; they set the standard, and provide a map for others to follow based on what they change and implement into the various aspects of the conglomerate that is Google. 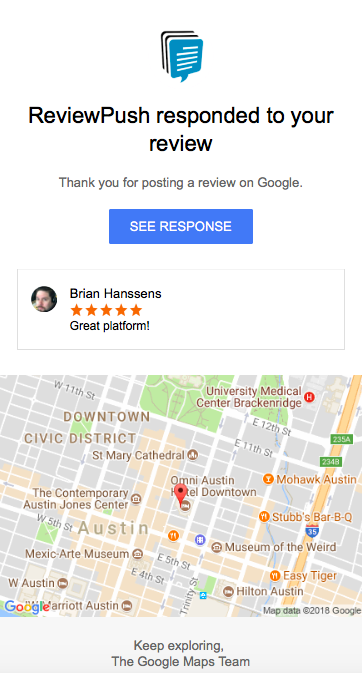 What was once seen in the industry as an optional step to take, Google has now taken a prominent stance on the vitality of responding to your customer’s reviews; on and off the Google My Business platform. This is something that didn’t need to be spelled out in an eloquent way by Google; they’re stating it with their actions. By implementing review response notifications, Google is stating there is immense value in responding to customer reviews. 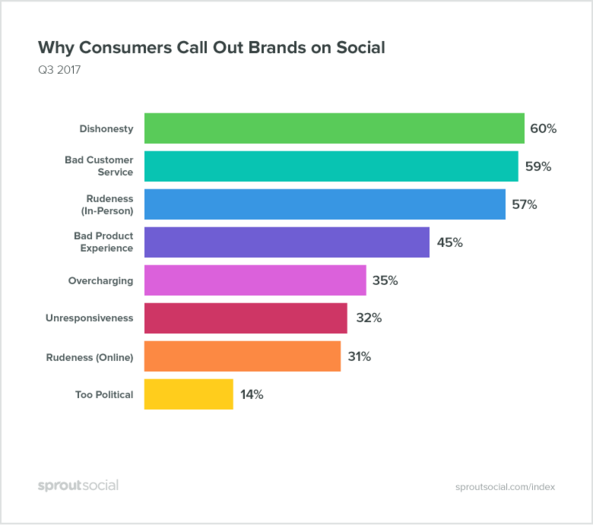 According to a recent survey done by Sprout Social, 55% of customers specifically leave reviews of businesses in hopes of getting a response, or some type of resolution to their concern. They want their issues to be addressed; they want to be heard. Customers can now work towards a resolution with a business more efficiently. This update will provide customers with updated information regarding their concern; sending a real-time notification to their email inbox when their specific issue was addressed by the business. For the customer, this keeps them engaged and connected with their request, allowing them to maintain a dialog with the business. Because customers will now be notified when a business responds to their reviews, they can work towards a resolution with the business more efficiently. While the notifications are currently only being sent out via email, Google plans to implement push notifications for new reviews and review responses further down the road. From a business’s perspective, it’s easy to understand how you could lose sight of the importance of customer experience; letting multiple reviews slip through the cracks unread and unattended to. If this sounds like your business, Google’s update is speaking directly to you. With the knowledge that Google is now notifying your reviewers whenever your business responds, you have the chance the re-design the wheel of your customer reviews. 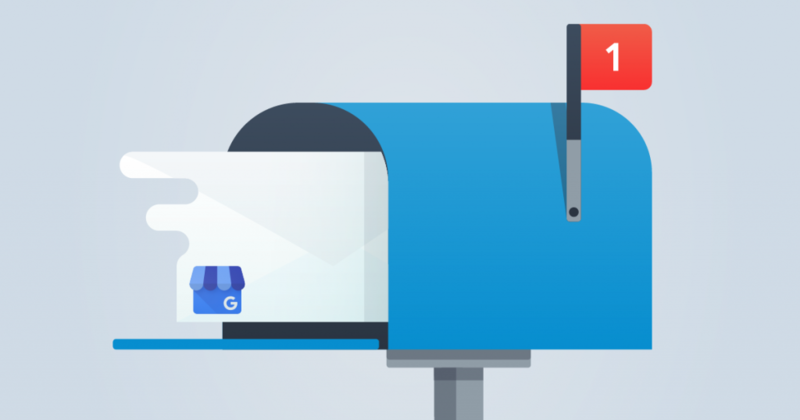 Not only will customers know when you respond; they’ll surely notice the email they didn’t receive from Google. Translation: it’s going to be much more apparent to customers that you aren’t engaging with and monitoring your reviews. To some, this could signify your business isn’t in tune with it’s consumer base, and doesn’t care to be. To others, it might be a major red flag; forcing them to lose faith and trust in your business. 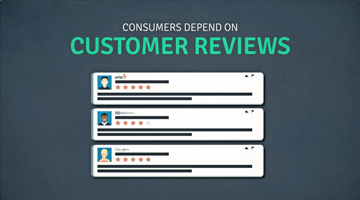 When consumers see a customer’s reviews being acknowledged, that’s digital word-of-mouth working in favor for you. What’s a business to do with such major changes on Google’s behalf? You adapt. When Google modified their content guidelines for reviews last month, businesses had no choice but to adapt, or run the risk of losing a plethora of Google reviews; affecting your star rating on the platform along with your overall online reputation. The same rings true in this case. Rather than ignoring the fact that Google is tuning into the wants and needs of the customer; you should welcome the change and the challenge it may initially bring to your team. By doing so, you can increase potential customers trust in your business. When consumers see a business’s customer’s reviews being acknowledged, addressed and resolved; well, that’s digital word-of-mouth working in favor for your business. People want to feel seen and heard. Whether or not a consumer has interacted with your business themselves is irrelevant in a marketplace that’s so heavily dominated by online reviews. Plus, when your business tackles reviews head on with respect, transparency and a true desire to resolve the issue; there’s a 45% chance that reviewer will post about their positive experience with your business in a place that’s easily accessible by millions; such as social media. Ultimately, it’s in your hands whether you adhere to the new wave of Google policy updates and platform changes. These changes are expected to raise awareness amongst both consumers and businesses and bridge the gap between the two entities in a real and human way. This is a huge step towards more transparent consumer-business relationships; Google is setting the stage for others to follow suite. Are you on board?